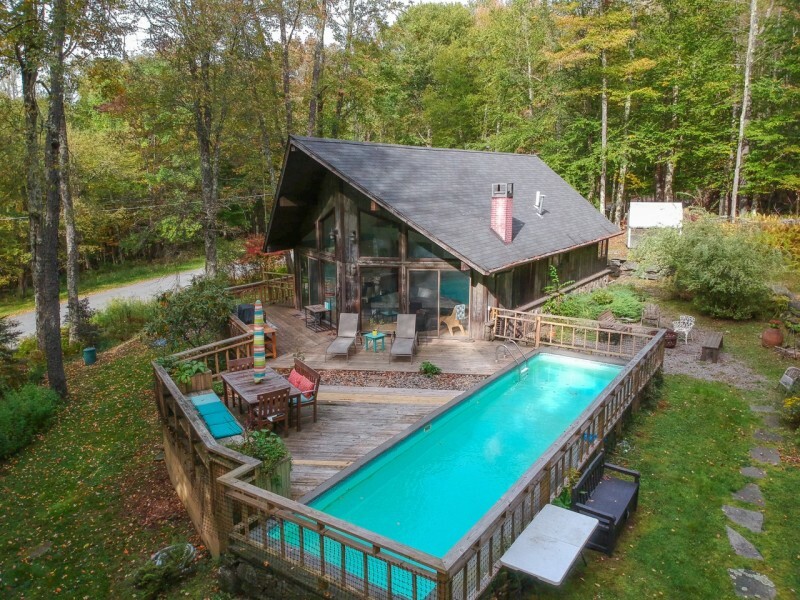 Experience Uzma Manor as your own oasis in the Catskills. In the summer, you’re surrounded by a lush and whimsical secret garden, but in the winter you can cozy up to the fireplace with a glass of wine. The cabin has a strong focus on outdoor entertaining while offering year-round relaxation.